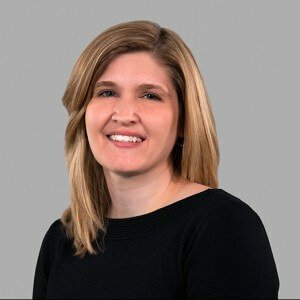 Nicki Stoner is a workers’ compensation paralegal in the Raleigh office of Cranfill Sumner & Hartzog. 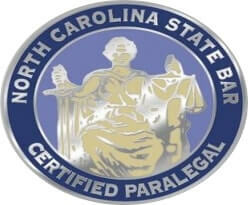 She is a North Carolina Certified Paralegal and a member of the Raleigh Wake Paralegal Association. Nicki graduated from North Carolina State University with a bachelor’s degree in communications. She obtained her paralegal certificate from Meredith College.